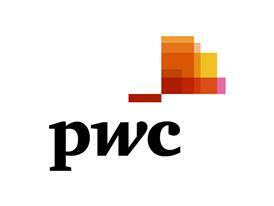 PwC's annual European Cities Hotel Forecast 2013 expects revenue per available room (RevPAR) growth to slow in 2013 due largely to the prolonged economic downturn. Nevertheless, some cities, such as St Petersburg, Paris, Moscow and Frankfurt, are expected to demonstrate robust RevPAR growth in 2013, with more modest increases expected in Berlin and Dublin. 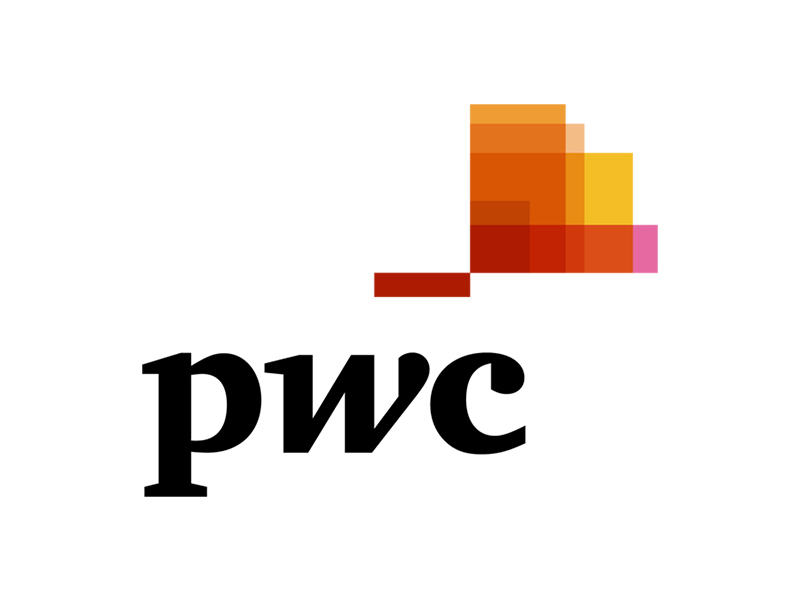 Featuring 19 of Europe's most important gateway cities, PwC's 2013 forecast provides a breakdown of revenue and occupancy forecasts, opportunities driving tourism and investment in 2013 and the economic outlook for each city. Collectively, the 19 centres of culture, finance and commerce account for over 650,000 rooms and host over 85 million annual international arrivals. Despite some notable performances exhibited in select cities in 2012, the hotel industry faces a more challenging landscape in 2013 with continuing economic issues likely to hold back growth. RevPAR growth is expected to abate; no double digit gains are expected in any of the cities surveyed. The report compares the 19 cities in terms of both euros and in local currency, with some slight variations in results. The forecast in terms of euro currency include: St Petersburg with expected 7.3% RevPAR growth over 2013; followed by Moscow (5.2%) Paris (5.0%) Frankfurt (3.5%), Berlin (3.2%) and Dublin (3.1%). In local currency terms, Paris is the frontrunner with predicted 5.0% RevPAR growth –followed by St Petersburg (4.8%), Edinburgh (4.0%), Frankfurt, Berlin and Dublin. Many factors will affect all the cities including those expected to record little or no RevPAR growth in 2013, and some cities, most notably London and Madrid will see declines. For London, coming off an Olympic high, this is to be expected but the city will still enjoy very high absolute trading and profitability levels. For Madrid, by contrast, 2013 will be more about adopting strategies for survival, due largely to the stagnant Spanish economy. In total, seven cities are expected to see RevPAR (in euros) decline in 2013; London (-7.9%) is followed by Madrid (-5.8%) Amsterdam (-3.2%), Zurich (-1.3%), Brussels (-1.2%), Rome (-1.1%) and Geneva (-0.3%). "A return to a steady state of economic growth is not likely in the short term and the hotel industry has to adapt to this 'new normal' as well as to new trends and challenges facing the sector", said Robert Milburn, PwC's UK Hospitality & Leisure leader, "Our 2013 forecast depends largely on how the eurozone crisis evolves. Though currently we do expect steady growth in many cities, if the crisis escalates, we may see even less promising results for the hotel industry." A double dip recession and the continuing euro crisis had a significant impact on the hotel sector in 2012. Influenced by the weakened economic outlook, certain hotel markets (Amsterdam and Madrid) underperformed our expectations, but some others (Dublin, Moscow and Barcelona), eclipsed predictions. Average European hotel occupancy rates in 2012 showed a small decline for the year to September, notably in Southern European destinations. By contrast, a report from the European Travel Commission shows clear and continued gains in some Eastern European countries. Four cities appear likely to see double digit RevPAR growth in 2012: St Petersburg (14.1%), Dublin (13.9%), Prague (13.1%) and Moscow (12.9%), with almost double digit growth in Berlin (9.6%) and Paris (9.0%). •	competition for BRIC tourists which continues on an upward trajectory. "Hoteliers face a host of issues and challenges this year – not just the economic downturn but advances in how their customers use technology and social media to evaluate and make purchases", said Liz Hall, PwC's Head of Hospitality & Leisure Research, "Customer engagement will be crucial – marketing initiatives such as loyalty and reward programmes have the potential to make a discernible difference."